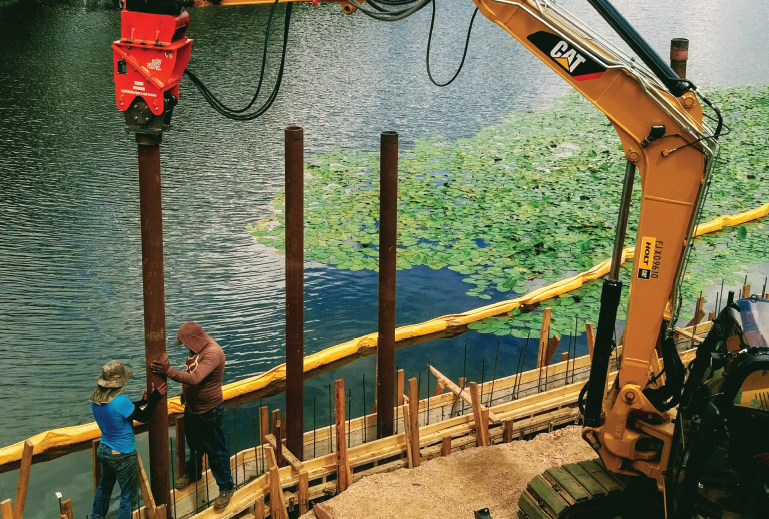 Since Neil Montgomery purchased Vibe Drive Technologies three years ago, he has improved the quality of his vibratory pile drivers from the ground-up. He has streamlined the manufacturing processes while remaining intensely focused on turning out fine quality products at a fair price and backed by excellent service. Black Diamond Drilling Tools Canada is the Canadian arm of China-based Changsha Heijingang Industrial Co., Ltd. 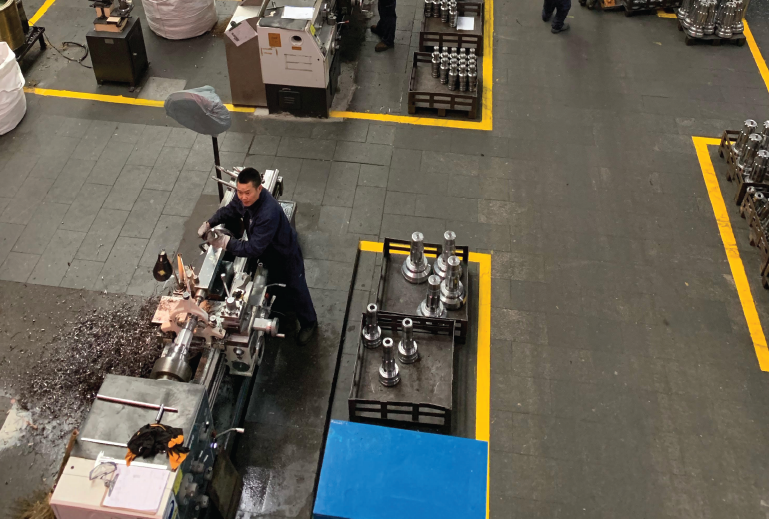 Founded in 1999 by owner Riping Yang, Changsha Heijingang Industrial is a well-known, privately operated enterprise located in Lei Feng, Wangcheng that employs more than 800 people at its massive 1.5 million square foot production plant.